Toddlers are mischievous but most of the time they steal our hearts and make us melt. There is nothing cuter than a two year old singing along to their favourite song. Especially if it is Martin Bester’s ‘Sterre’. 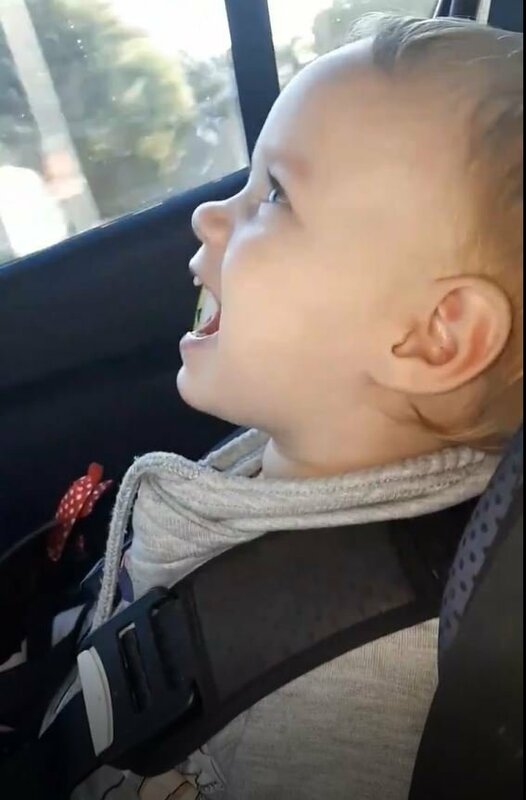 Chene Lindeque, the little toddler's mother posted a video onto Breakfast with Martin Bester’s Facebook page. 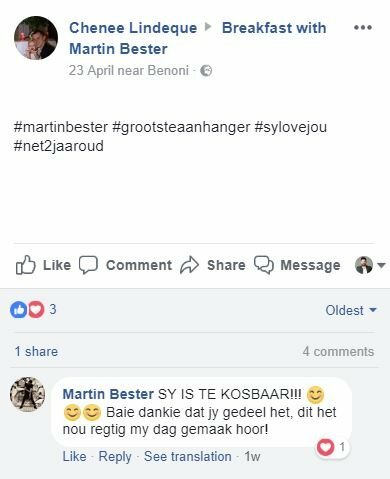 Martin Bester couldn’t resist to not reply and Chene the cutest message but that’s not all. He made sure he had a surprise up his sleeve.